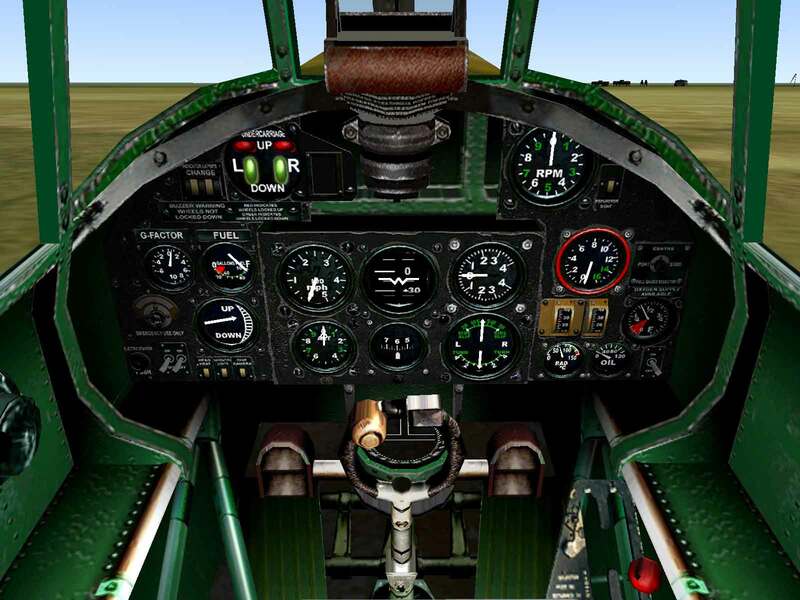 Durability – The tubular steel skeleton of the Hurricane gave it a remarkable durability for a plane of its era. 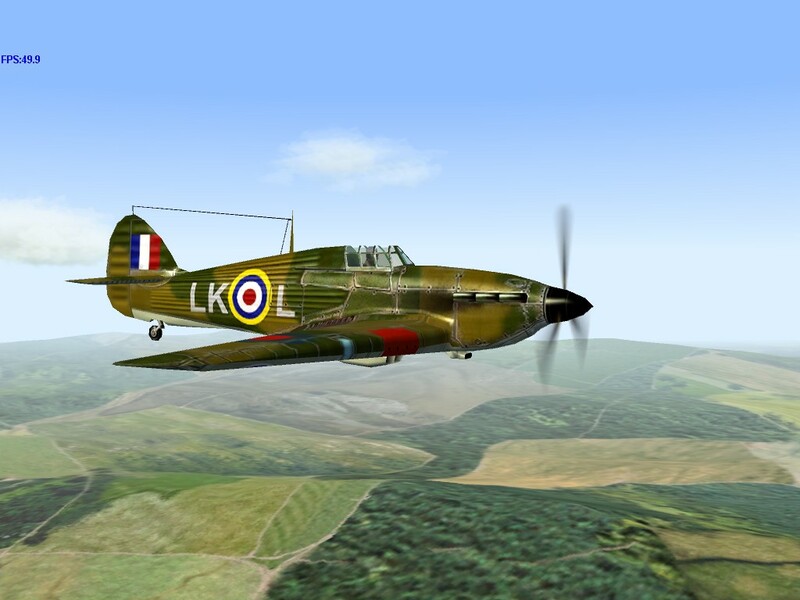 Ground Attack – Lacking an ordnance carrying capacity of any kind and equipped only with .303 machine guns, the Hurricane is incapable of doing any anti-ground work. Firepower – Even with a brace of eight, the .303 Browning just didn’t have enough punch to make it a viable fighter weapon. Hawker Aircraft Ltd. had a long history of producing single-engine warplanes with origins that reached back to the famous Sopwith Camel. 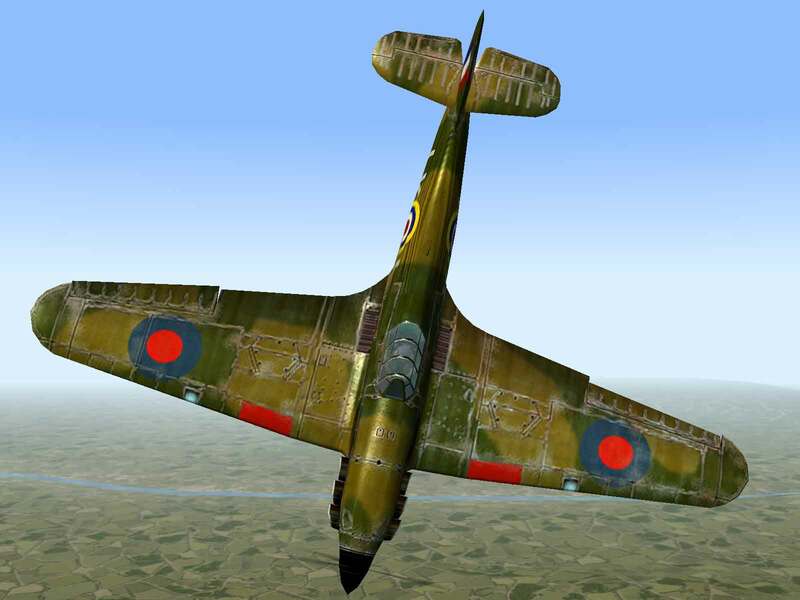 Hiring Sydney Camm as their chief designer proved to be a stroke of good luck that resulted in the production of Hawker’s most famous plane – the Hurricane. 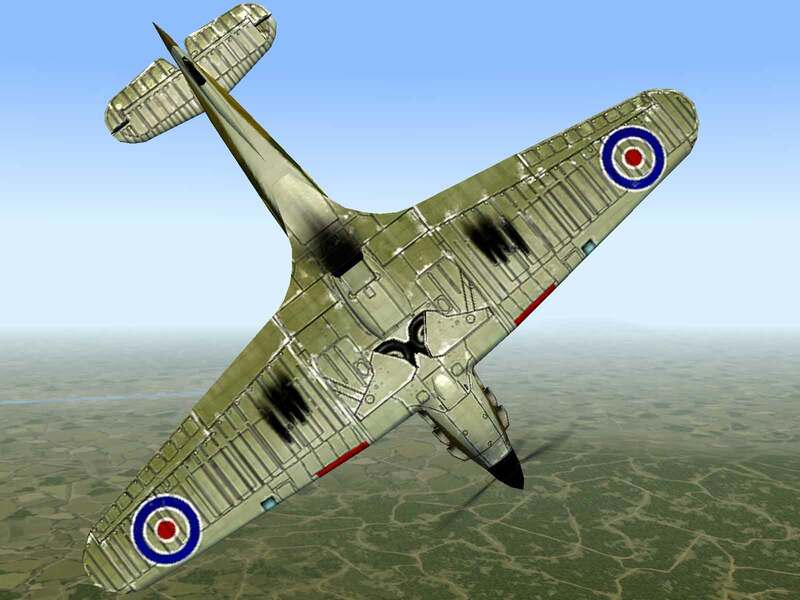 Immediately upon assuming the role of chief designer in 1925, Sydney Camm started work on a monoplane design. While it was never built, Camm never let the idea drop from his mind. In 1933, he directed the company to begin work on a monoplane based around the Rolls Royce Goshawk steam-cooled engine, using lessons learned from the Hawker Fury biplane. 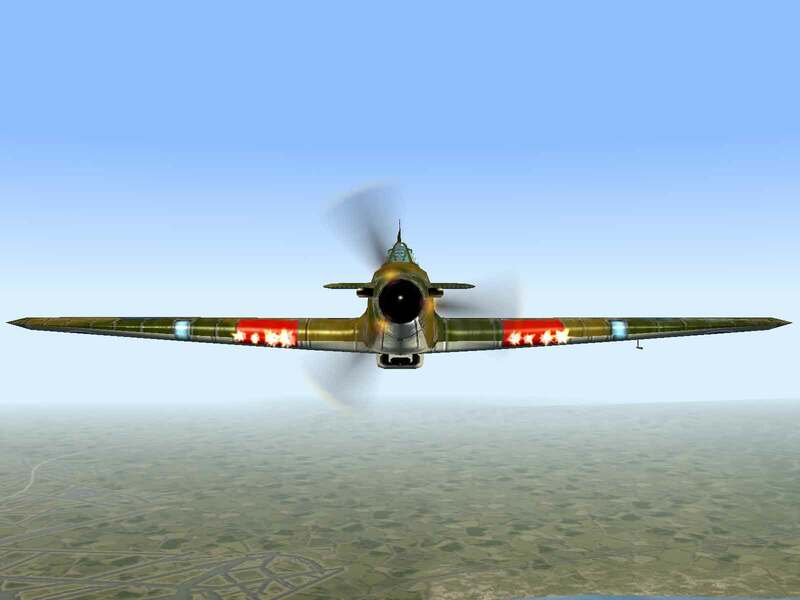 Working with Rolls Royce, Camm found out that they were developing an even more powerful engine, known at the time as the PV-12. While the new design incorporated many advanced features, it used the standard Hawker construction techniques that they used on their biplanes, namely a tubular frame construction covered by doped fabric. The biggest impediment to development was the lack of reliability in the new Rolls Royce powerplant, but, finally in February 1936, the first prototype was delivered to the RAF for official trials. So confident were they that the Air Ministry would accept the plane, Hawker’s directors, including T.O.M. Sopwith, decided to start a large-scale production program. This proved to be a fortuitous move as they were able to deliver over 500 planes by the time the war started on September 3, 1939. The first half of the production order of 600 planes was powered by the Merlin II fitted with a two-blade, fixed pitch Watts wooden prop. However, the second half of the production run was equipped with the newer Merlin III engine and either a Rotol or deHavilland three-bladed, multi-pitch metal prop. The fabric-covered wings were also giving way to metal covered versions and earlier versions of the Mk.I were usually retrofitted with the newer engine, prop and wing when they underwent depot level repairs and refits. At the beginning of the Battle of Britain, RAF Fighter Command had 30 squadrons of Hurricanes and 19 squadrons of Spitfires, which meant that the Hurricanes bore the brunt of the fighting. 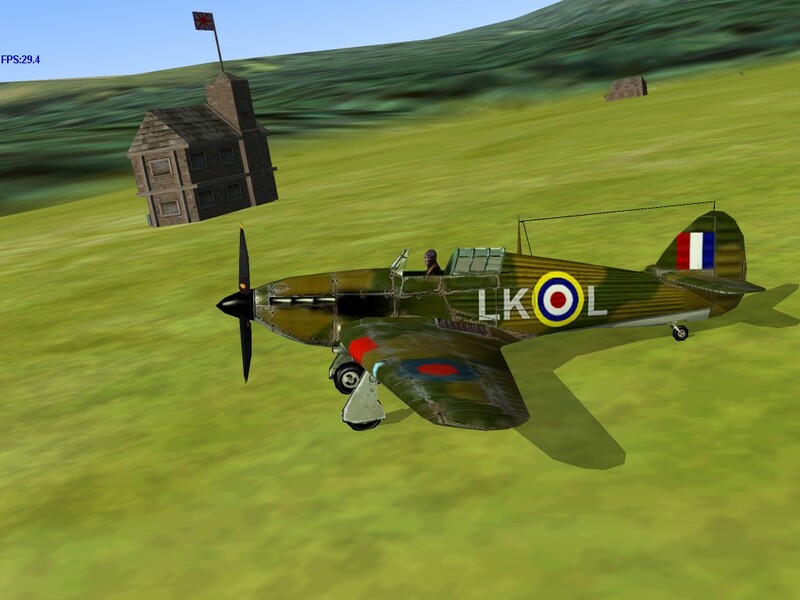 Because the Spitfire was faster and more agile, it was targeted towards fighters while the slower but more durable Hurricanes were sent after the bombers. 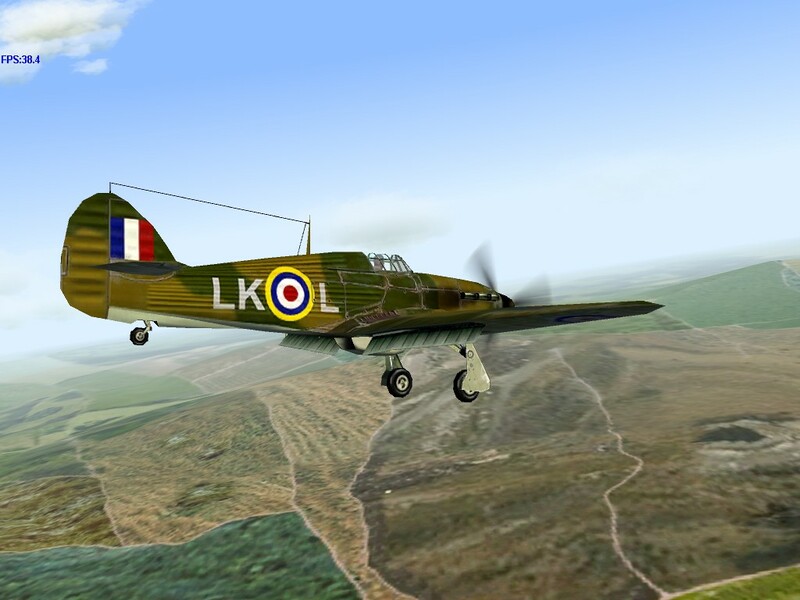 However, despite the greater notoriety of the Spitfire and its pilots, it was a Hurricane pilot of No. 249 Squadron, Flt. Lt. J.B. Nicholson, who won the only Victoria Cross awarded to a member of Fighter Command.